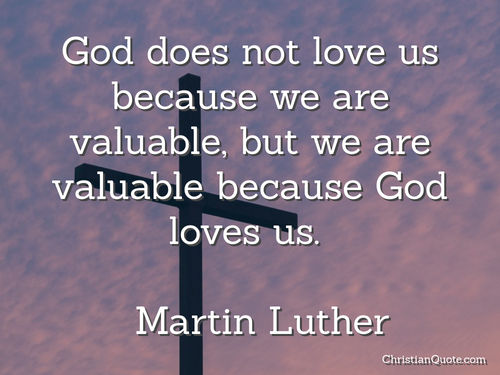 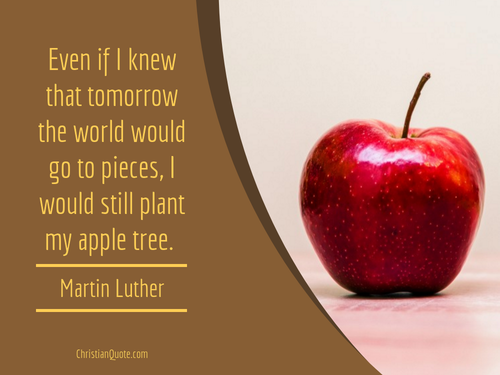 God does not love us because we are valuable, but we are valuable because God loves us. 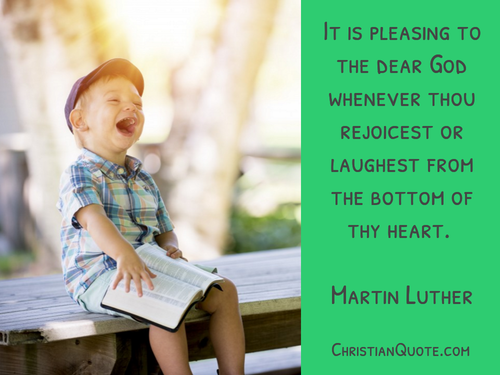 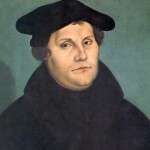 It is pleasing to the dear God whenever thou rejoicest or laughest from the bottom of thy heart. 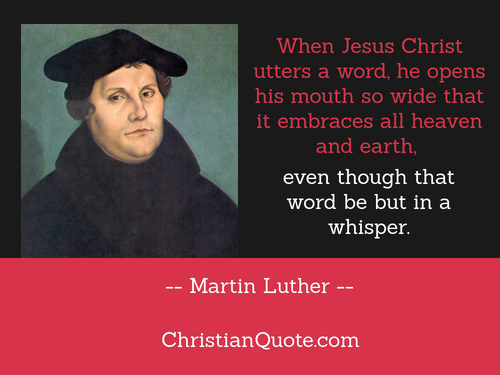 When Jesus Christ utters a word, he opens his mouth so wide that it embraces all heaven and earth, even though that word be but in a whisper.